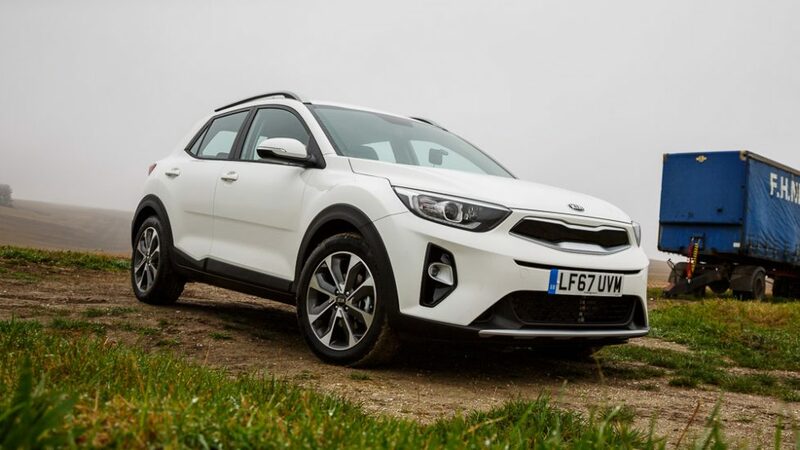 Please give a warm welcome to the all new Kia Stonic, a super-efficient, sporty crossover from the South Korean manufacturer. 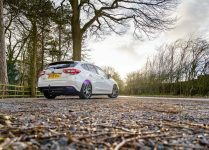 What is the 2017 Kia Stonic 1.6 CRDi All About? The Stonic is Kia’s first entry into the B-Segment small SUV market. 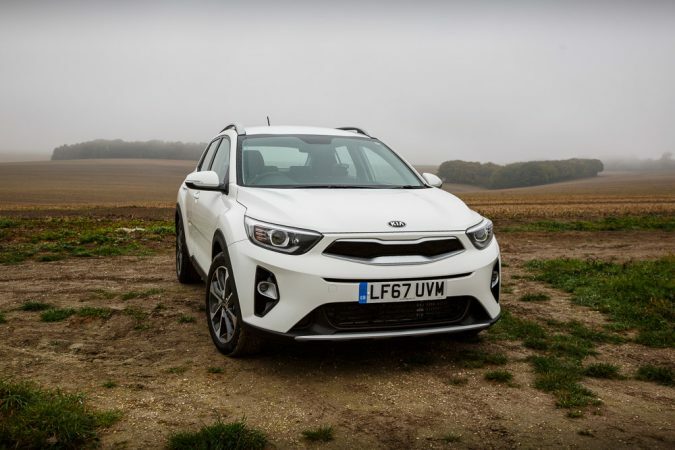 With their latest range of engines, Kia have managed to achieve staggeringly high fuel efficiencies without compromising on performance or reliability. This is definitely a crossover to stand out from the rest. 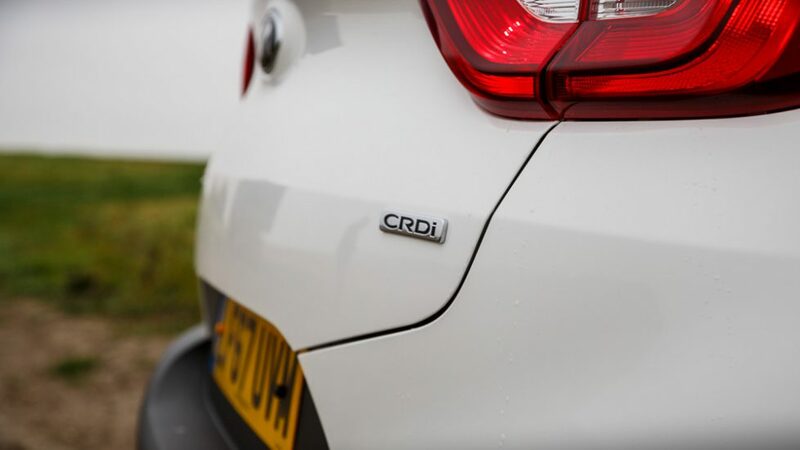 You’ll be pleased to know that the new model is based on the Rio supermini. 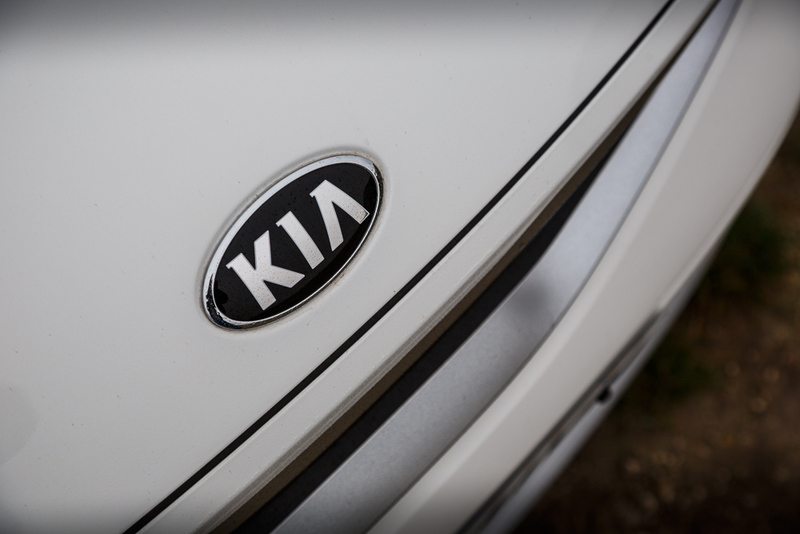 Kia say it’s exciting, sporty, smart and confident – let’s find out for ourselves. The exterior design of the car is very appealing, and includes many standout features. 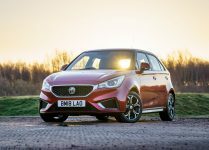 Here in trim level ‘2’, I particularly like the 17-inch 8-spoke alloy wheels, the integrated spoiler, and stylish front headlight cluster. We can’t forget the new on-brand tiger nose grille either – a great addition. 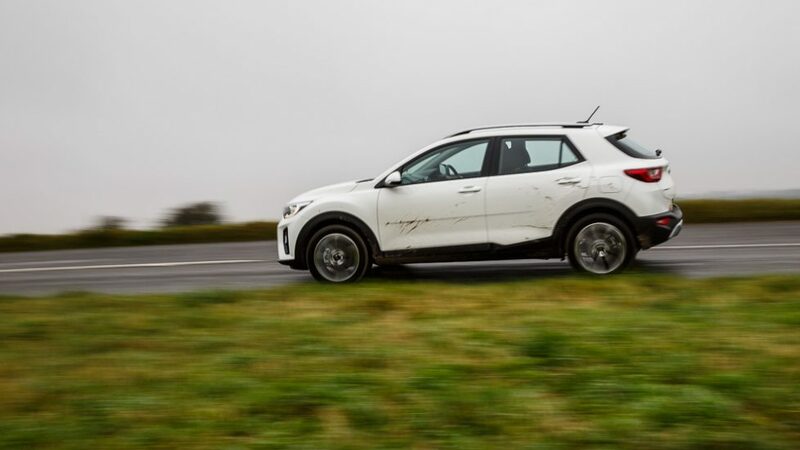 The new Kia Stonic is available with three different engines – 1.o-litre T-GDI 118bhp, 1.4-litre MPI 98bhp and a 1.6-litre CRDi 108bhp. 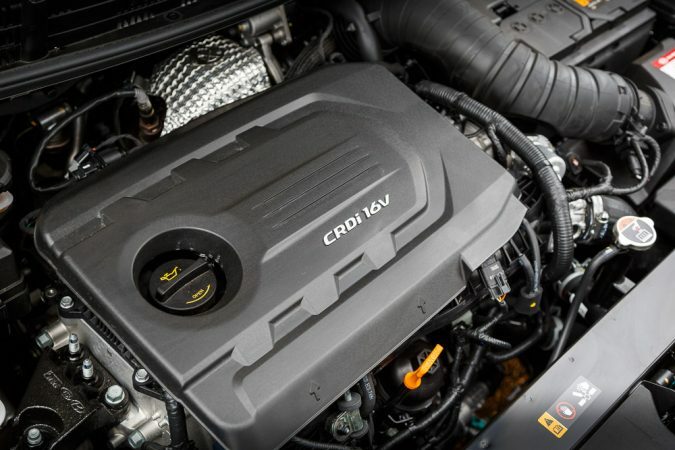 The test car is powered by a 1.6-litre diesel engine which creates 108 bhp and 260 Nm of torque. 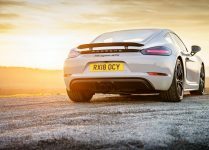 The power passes through a 6-speed manual gearbox to the front wheels, meaning it goes from 0-60 mph in 10.9 seconds, with a top speed of 112 mph. 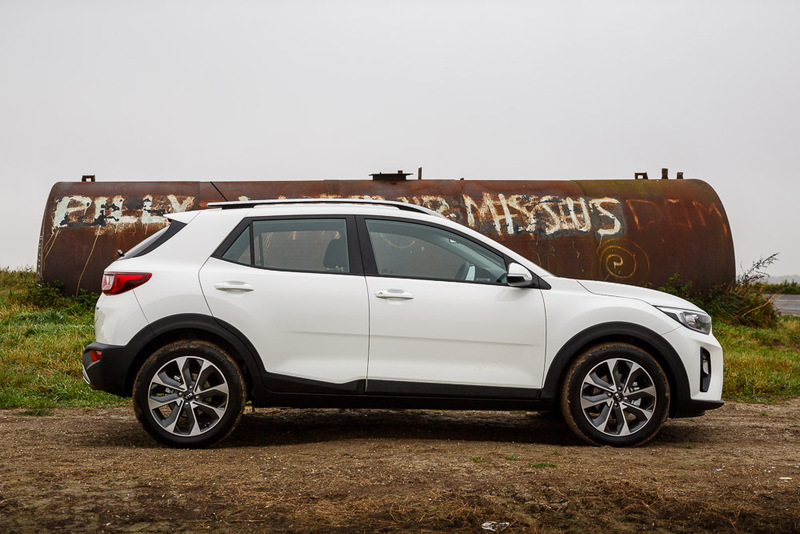 The new Kia Stonic is fairly tall on the outside with a spacious interior. 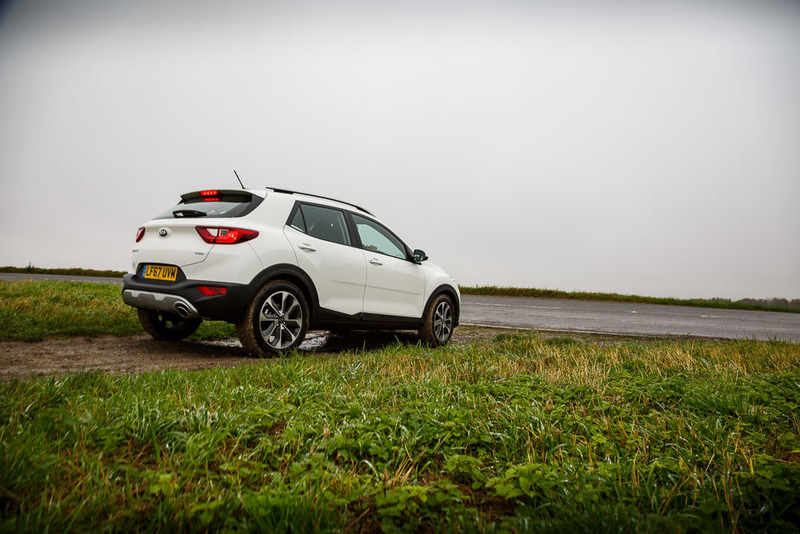 The driving experience is actually very similar to a medium-sized car. You are lifted up on the road, but only slightly. 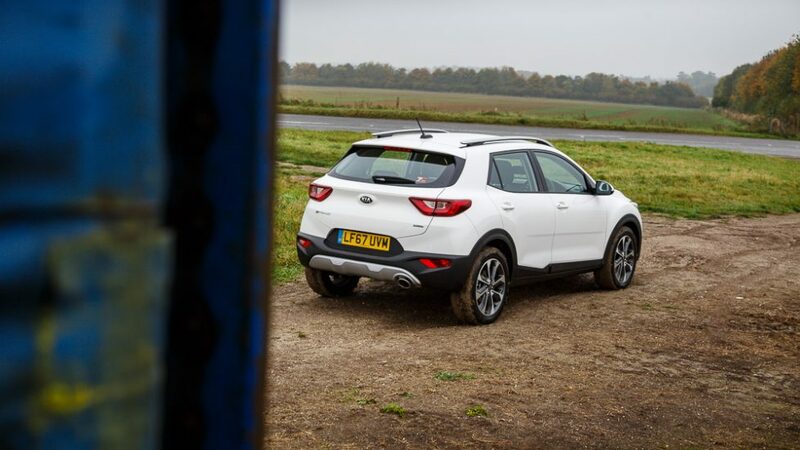 When driving the Stonic with the 1.6-litre diesel engine, you instantly notice the car has plenty of torque, specifically 260 Nm on paper. 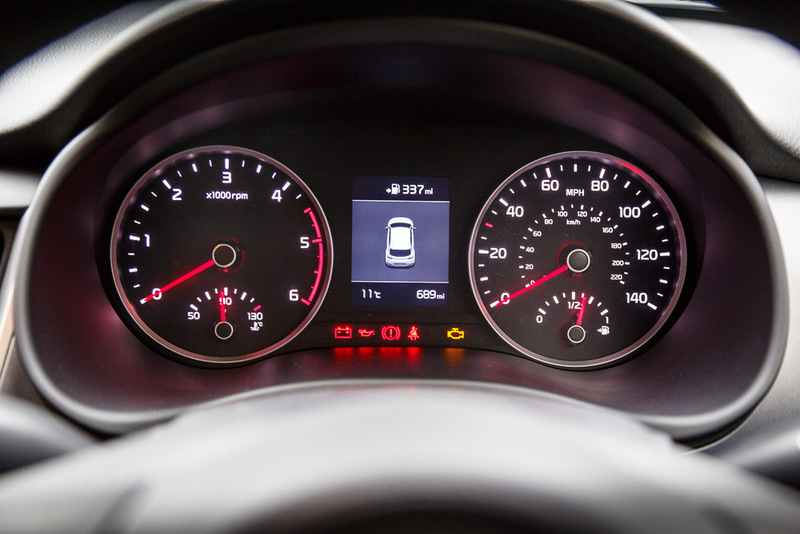 This is more than enough for a car of this size – and it shows in the vehicle’s acceleration. The economy is just as good too. 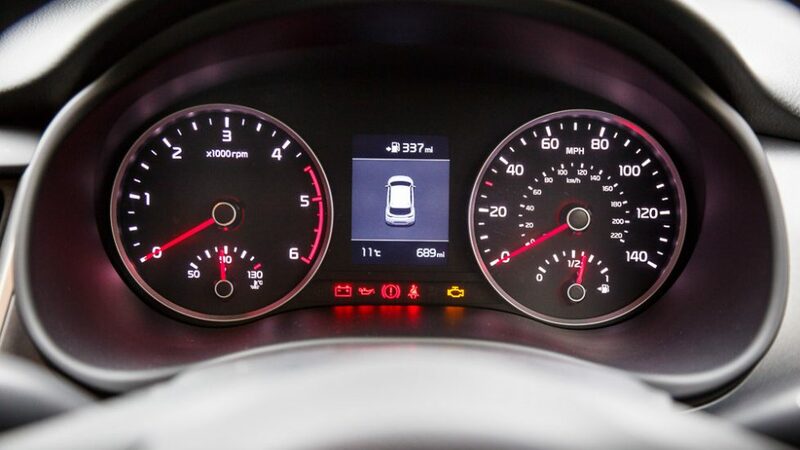 Kia state that the car will be able to do a combined mpg figure of 67 mpg, and I see no reason why it shouldn’t based on my test drive. Furthermore, the car feels very light and moves at a good rate on few revs. 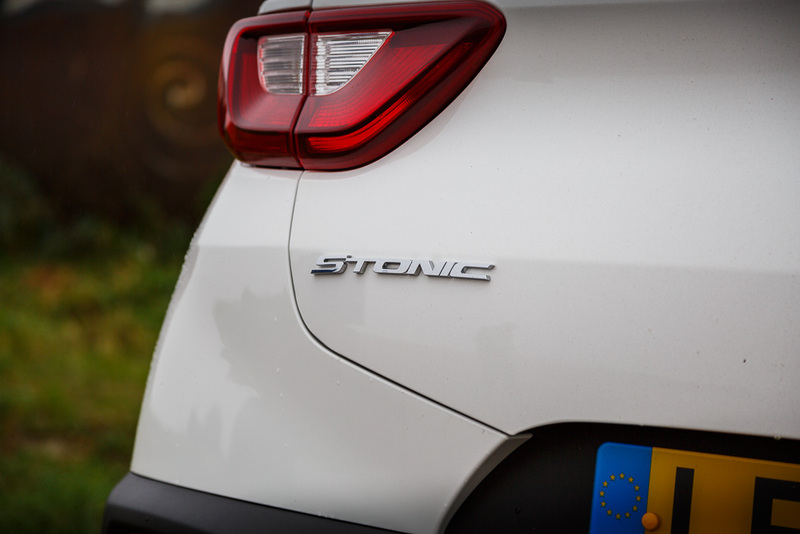 Taking the Stonic out for a test drive on country roads was a blast. The car is very responsive by tall practical crossover standards and feels very lively. 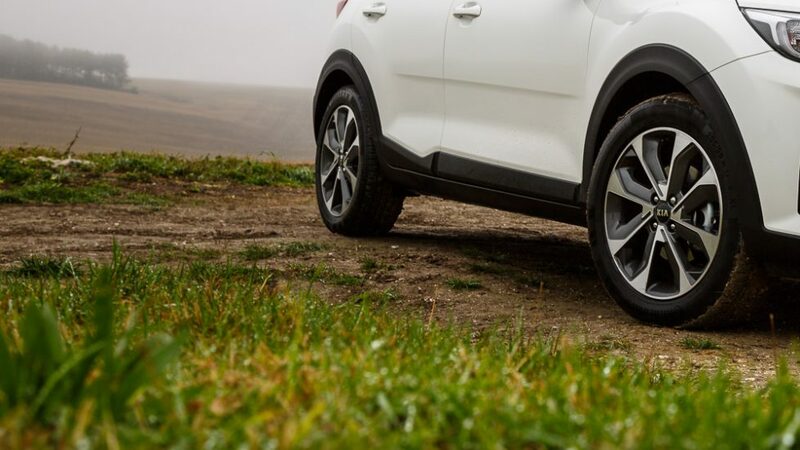 It is poised and controlled when cornering, with a higher driving position. 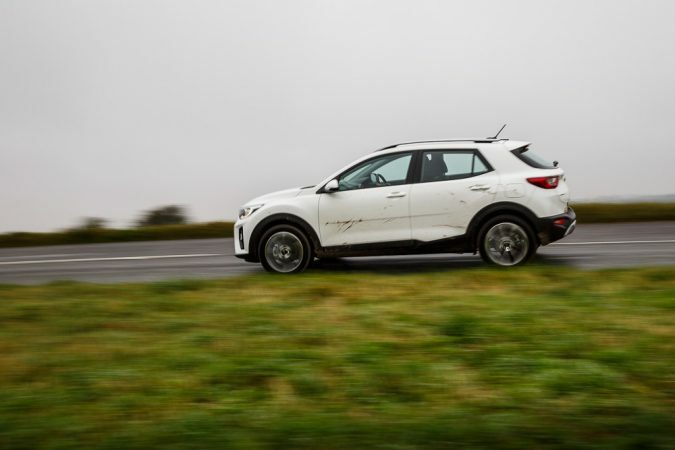 Additionally, the sharp steering lends the car a sporty edge. 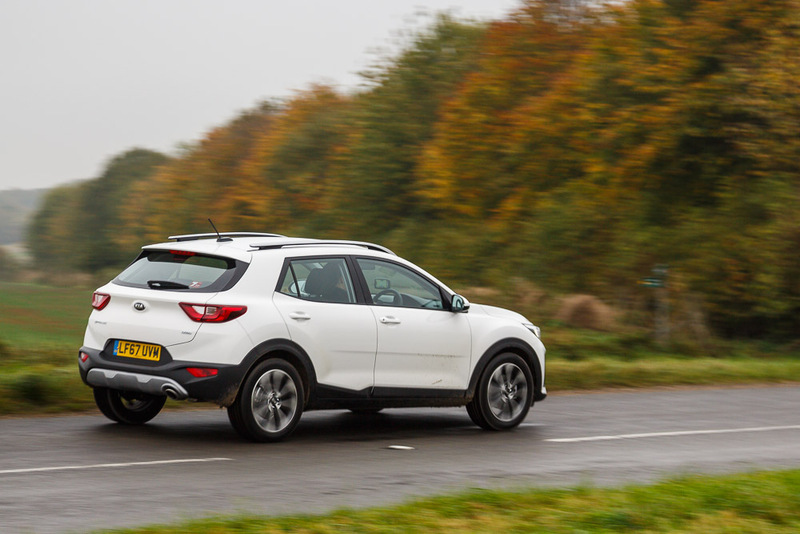 For those wanting even more Stonic action, the 1.0-litre petrol with 118bhp is the one to watch. 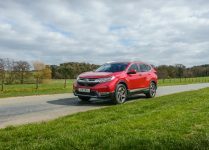 It’s also worth noting that there are only manual gearboxes available at the moment, but an automatic gearbox will arrive in 2018. 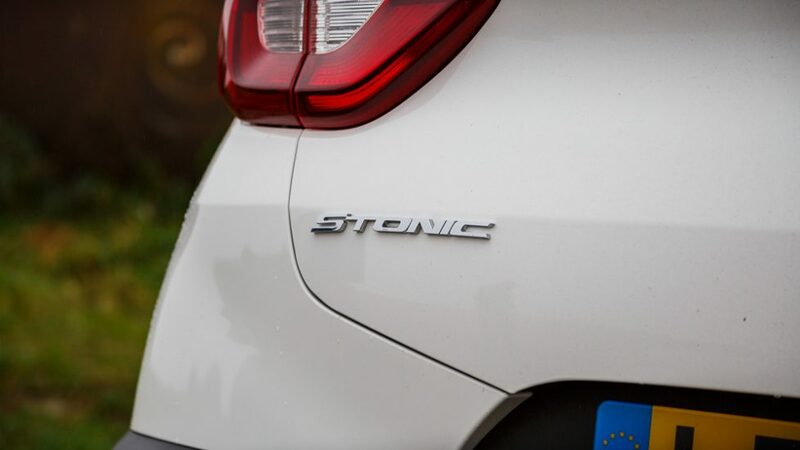 Driven slowly the Stonic is calm, refined, and delivers a peaceful way of travelling around. Minimal effort is needed to manoeuvre the car and most drivers will be surprised how nimble it really is. 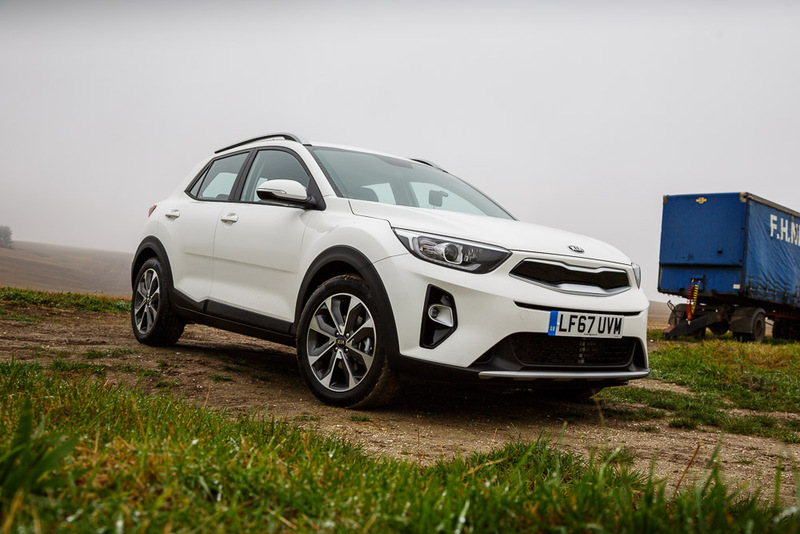 Inside, the Kia Stonic is brilliantly designed and laid out the same as any other model. The look is clean and minimal – it could stand to be a little brighter and bubblier, but it does its job well. 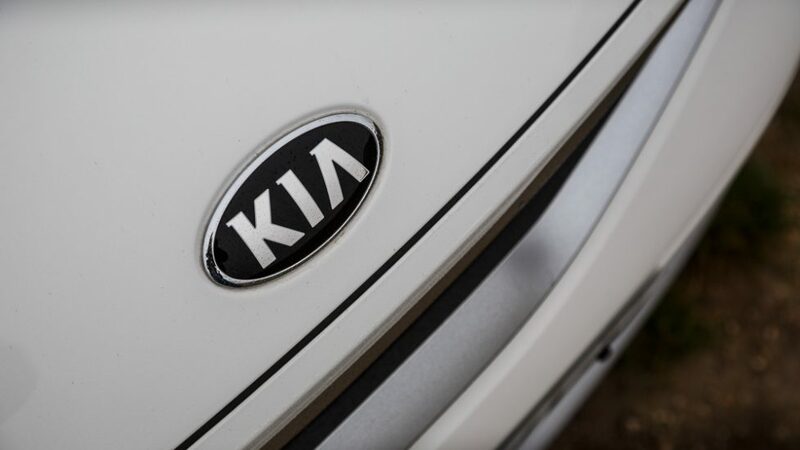 However, as with all Kia models, the quality of materials used has helped achieve a great standard. 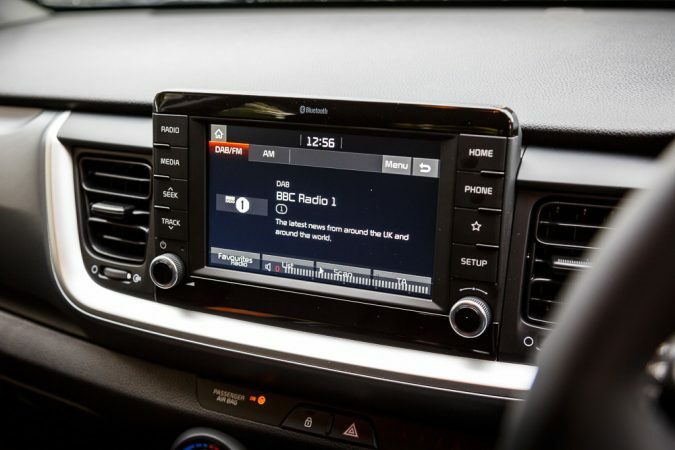 The car has all the interior features for its price range – a premium black leather steering wheel, black cloth seats, sat nav, reversing camera, USB and AUX ports, Bluetooth music streaming and DAB radio. 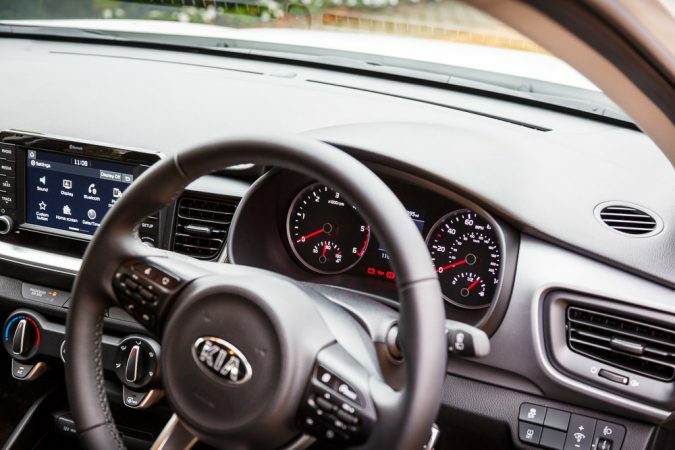 Most of this technology is housed in the large touchscreen display that includes Android Auto and Apple CarPlay, bringing your mobile technology to the car. There’s plenty of passenger space with lots of head and leg room available for adults. The cabin includes lots of storage space, in the centre console, door bins and glove box etc. 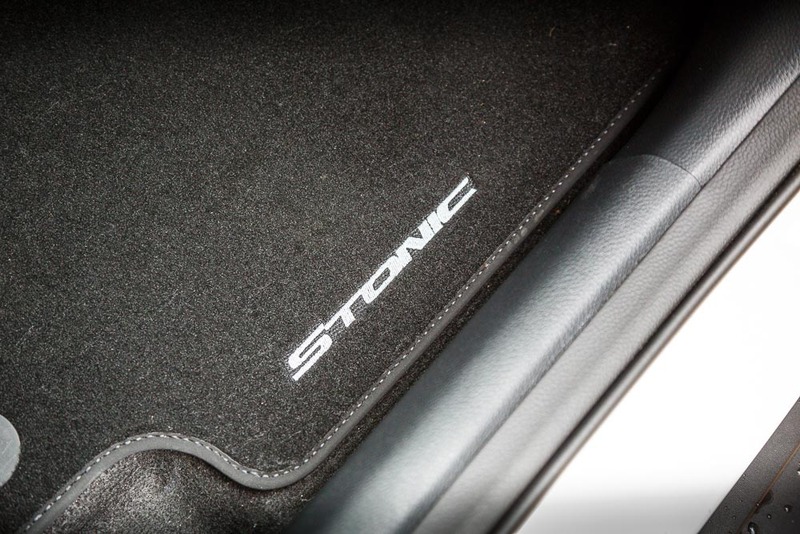 Boot capacity in the Stonic is also on par with most expectations at 352 litres and 1,155 with the seats down. 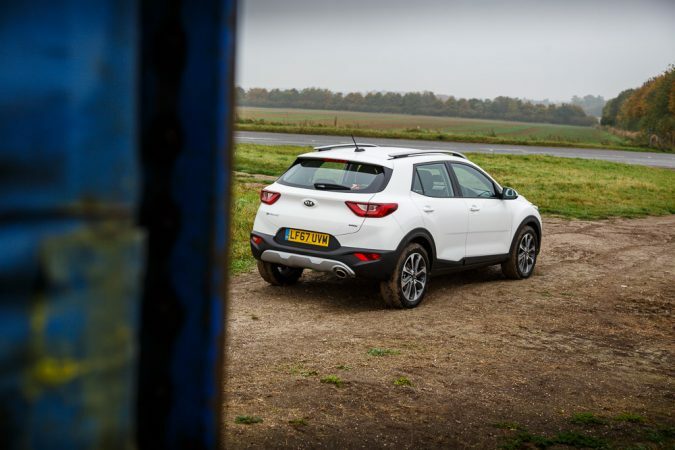 The Stonic delivers a youthful and sporty crossover driving experience. The car is exciting to sit in, drive and be around. 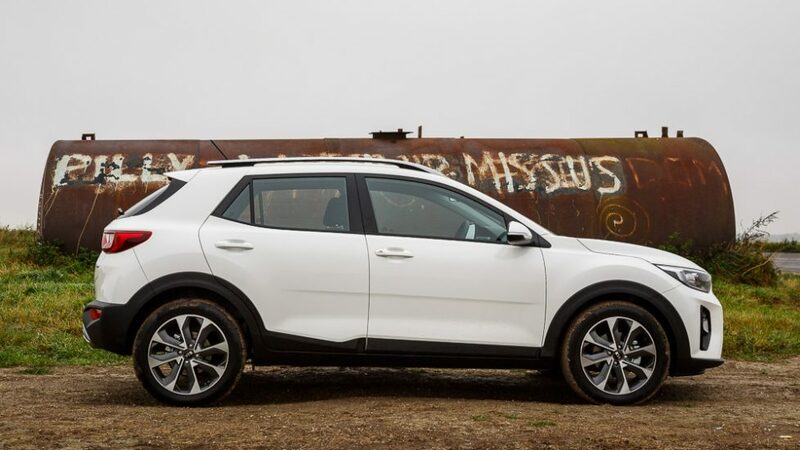 It is more dynamic than Kia’s large SUVs and, being smaller, more cost effective, but it feels just as practical. One of the most impressive features of the model is how user-friendly it is. 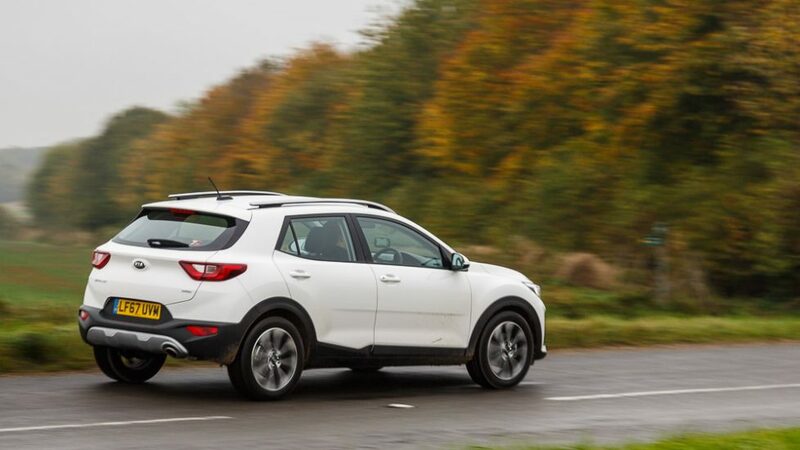 The Stonic is just the right size and it has all the passenger and storage space you need without feeling too big on the road. 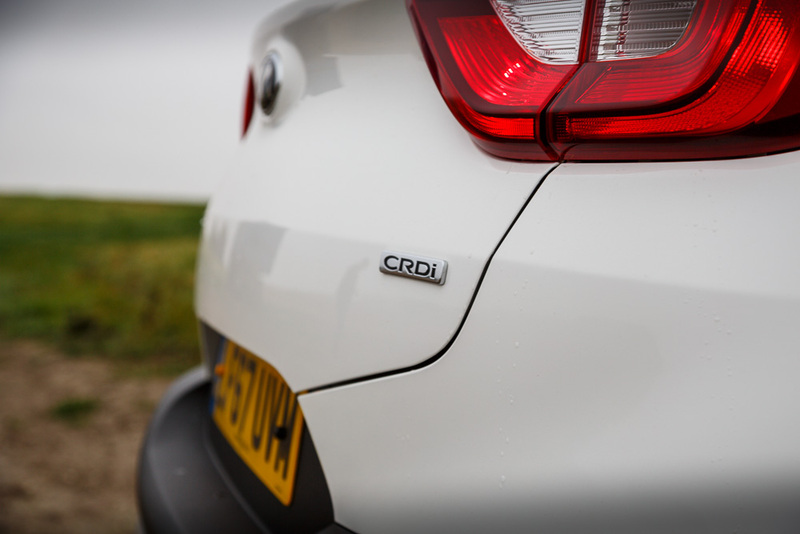 For Kia’s first go in the B-segment of cars, I think they have ticked all the right boxes. 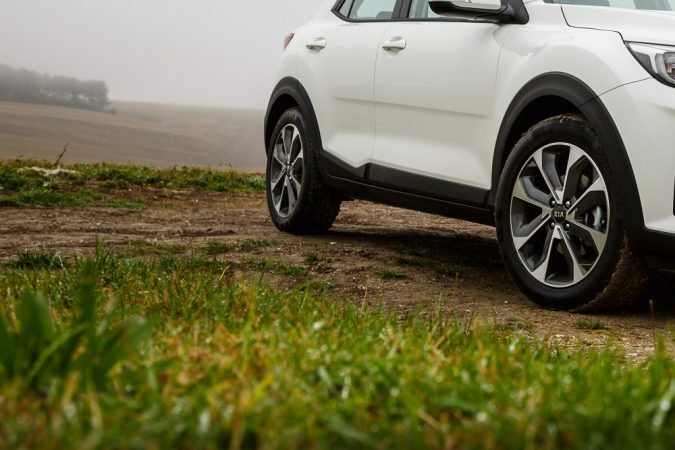 The car is charismatic, agile with all the features you want. 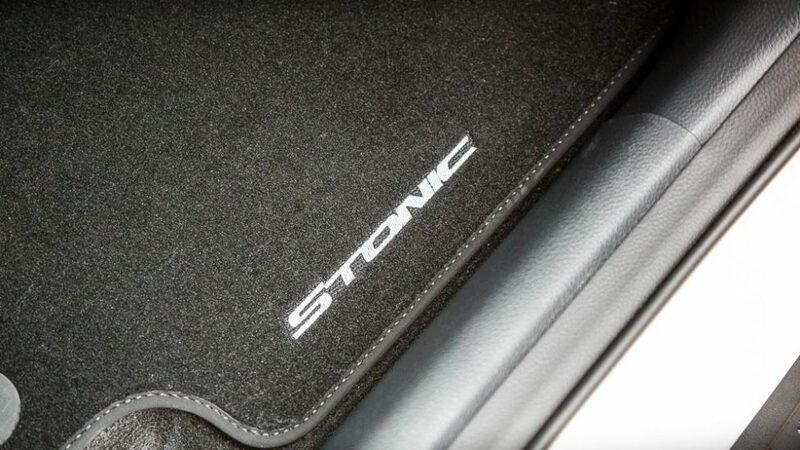 The Stonic is well equipped, very well priced and practical. But the major selling point is simply the 7 year / 100,000 mile warranty. You can definitely buy this car with confidence.